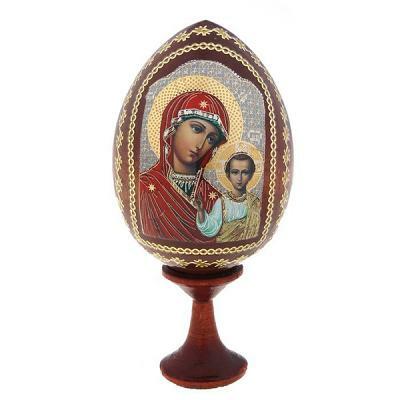 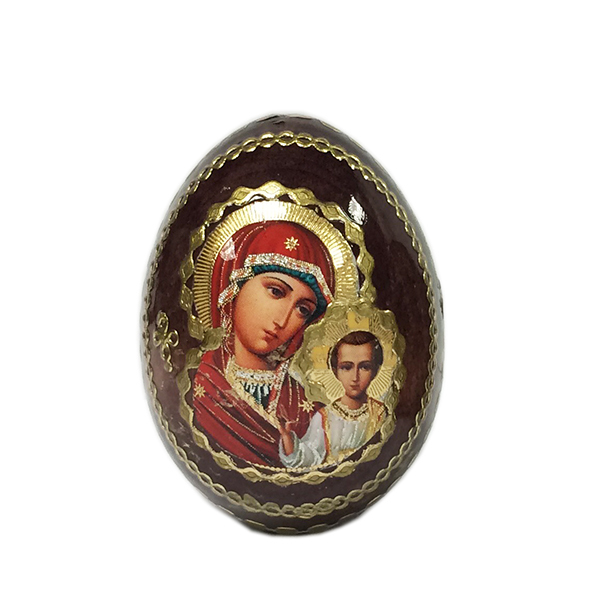 Wooden handmade Easter egg decorated with the icon is a great gift for an Easter holiday. High quality image, golden patterns, laquered wood. 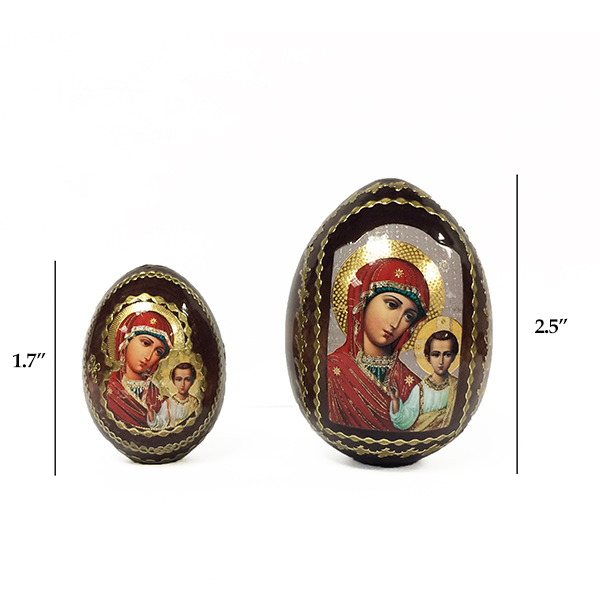 Christmas Wooden Matryoshka Ornaments, set of 6, 2"